It’s 4:00 in the afternoon. Do you know where your students are? Odds are good that they’re on Instagram. Their parents have started using Facebook, so students have moved elsewhere: Instagram. According to Pew Research, as of October 2013, Instagram was five times more popular among the youngest age group measured (18-29 year olds) than any other group. Huffington Post has documented the rise of Instagram among tweens too. That makes Instagram a great place to share key messages directly with your students. By the way, if you really want to raise your social media impact, you should check out the book that I wrote about this topic. 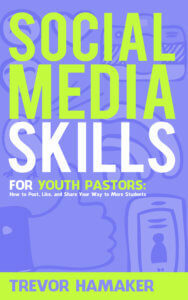 It’s called, Social Media Skills for Youth Pastors. I think you’ll like it! 2. Post a Bottom Line. 3. Post about a new teaching series. 4. Post about an upcoming event. 6. Tell them what you’re singing. 9. Post a Bible verse. 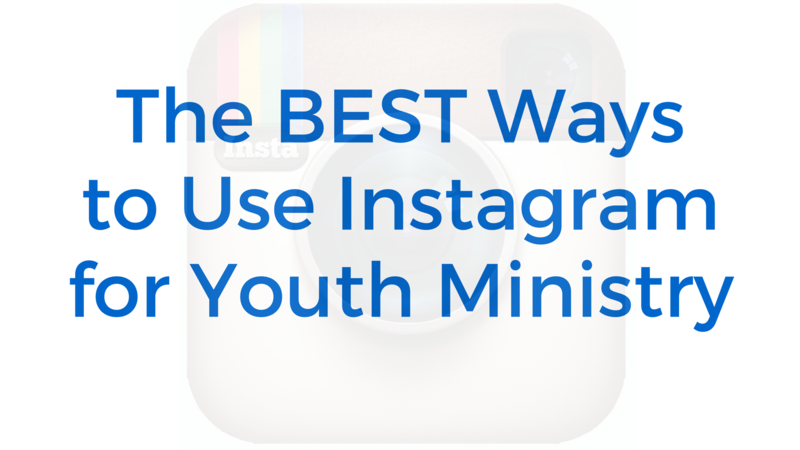 If you haven’t set up an Instagram account yet, take two minutes and do that. I wouldn’t recommend using your personal account for ministry stuff. It’s best to set up a separate ministry account. You never know what the future holds. If you move on, the ministry account will stay relevant for your students. Start to post consistently. Ideally, you will post at least one time every day, but if you can’t keep up with that pace, then try to post at predictable times each week so students get used to seeing your stuff. 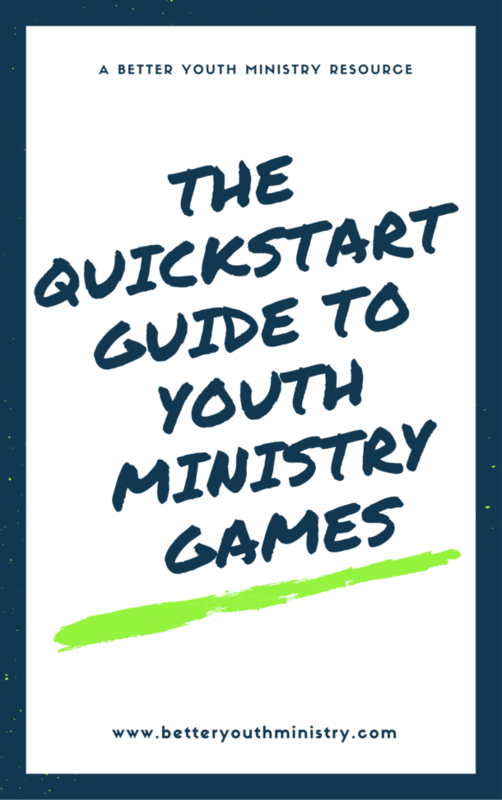 These 11 ways will definitely get your students liking and regramming your Instagram posts, but more importantly, they’ll get your students informed and excited about what’s happening in your youth ministry. If you liked this post, you’ll love the book. Check out it today!